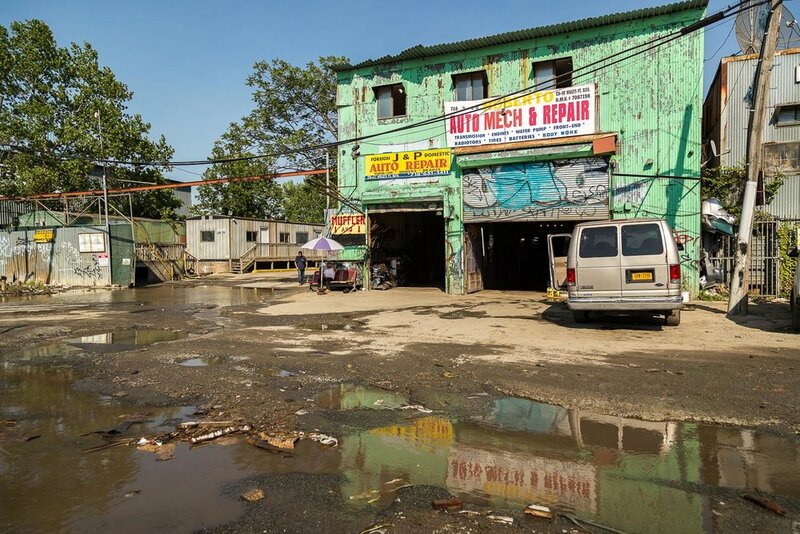 Also known as the Iron Triangle, Willets Point is a neglected and abandoned industrial area in Queens, New York that has no sewer system, no running water, no paved roads, and no sidewalks. 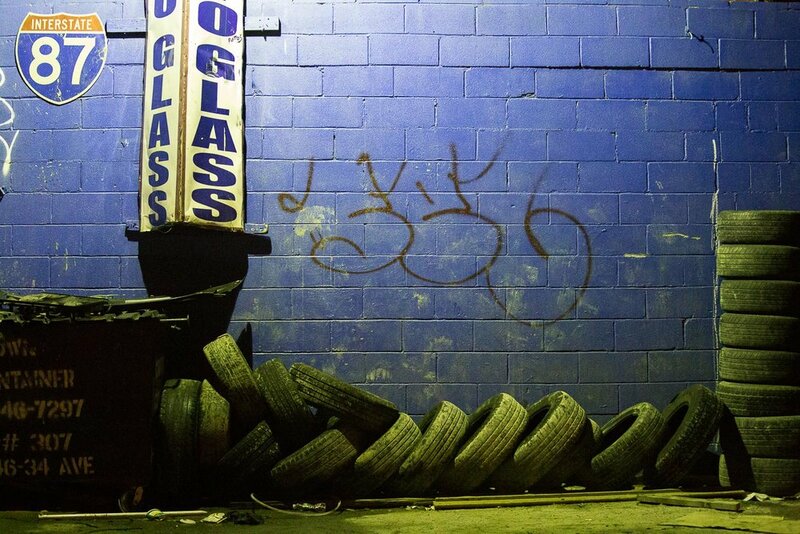 It has historically been home to Latino and Asian immigrant-owned auto repair shops and scrap metal companies. 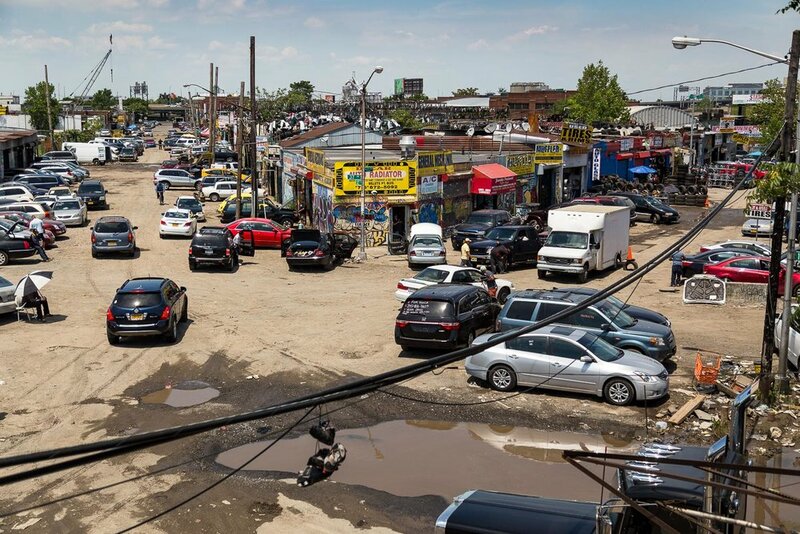 In 2012, then New York City Mayor Michael Bloomberg said the Willets Point area was the inspiration for the “Valley of Ashes” in F. Scott Fitzgerald’s novel, “The Great Gatsby.” Willets Point has endured decades of permanent contamination and ecological abuse. The people who work there deal with deplorable conditions typically seen in third-world countries. For example, there are no toilet facilities for any of the workers. 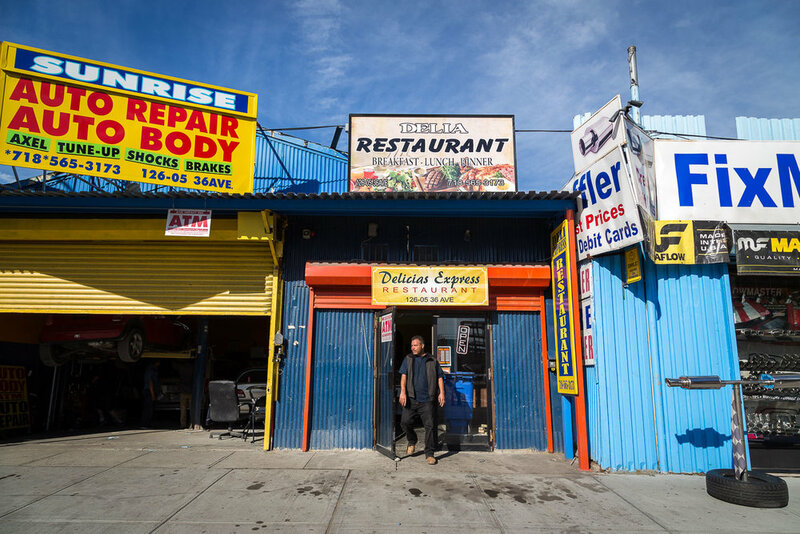 However, Willets Point is not in a third-world country. It is in New York City, the largest urban center in the wealthiest country in the world. 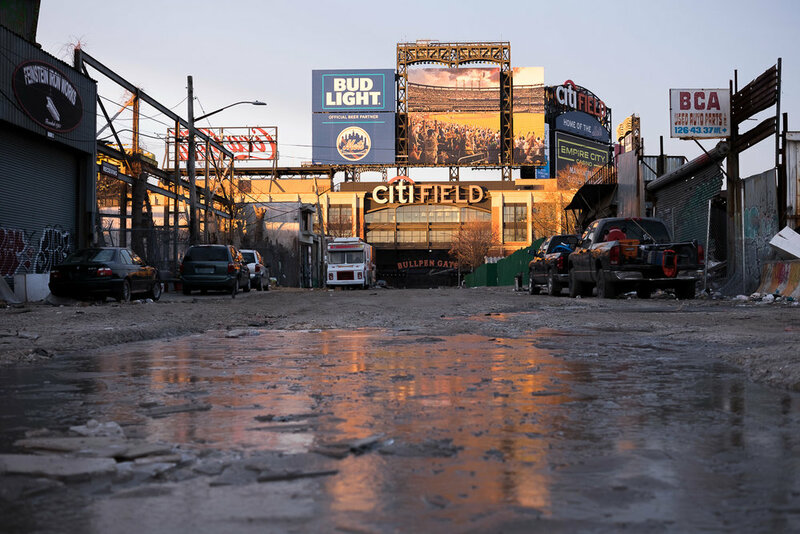 Willets Point sits directly across 126th Street from Citi Field, the New York Mets baseball stadium that received nearly $1 billion of investment. This is the story of a largely immigrant community’s fight against eminent domain. 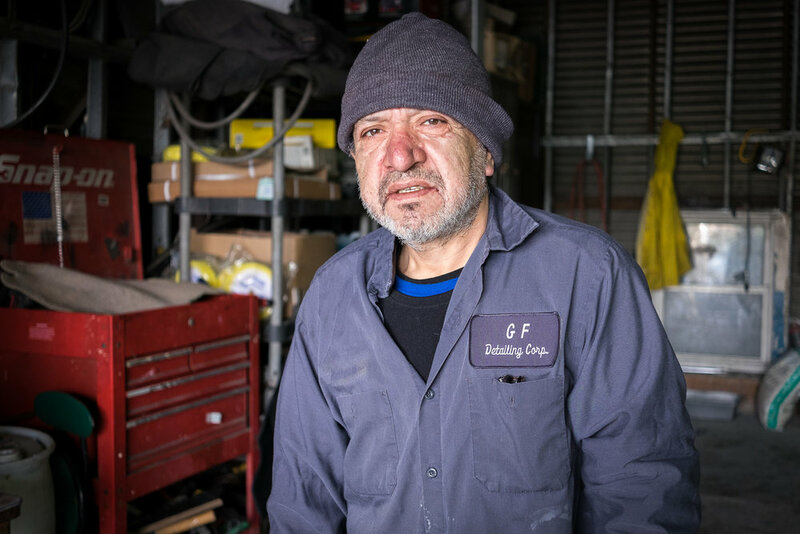 In a series of photographs comprised of urban landscapes and environmental portraits of Willets Point workers, the project reveals the human stories that exist behind the metal scraps of neglected urban space. The project gives voice to those whose voices are drowned out by deep-pocketed institutions and city government.